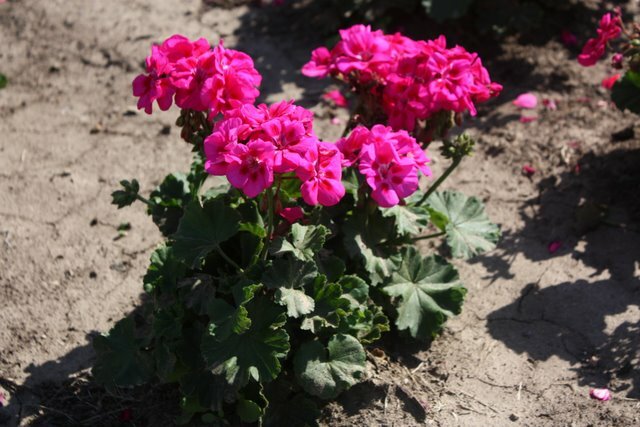 During the summer of 2010 we trialed over 100 selections of annual geraniums. 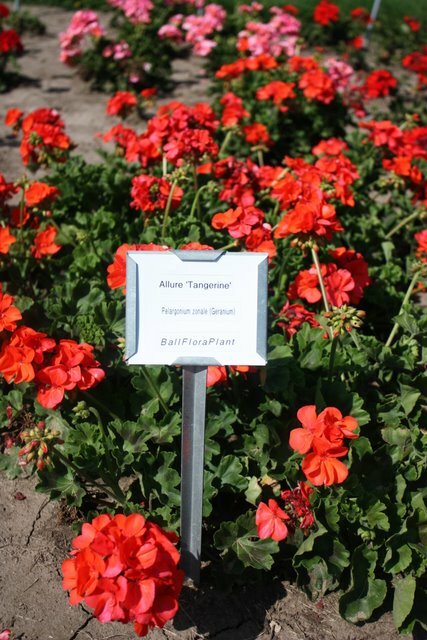 Our trial plots were ablaze with new and exciting colors now found in the old and sturdy annual geraniums. Blazing orange, glowing pinks, shades of pink, peach, red and shining white were some of the new and fun colors to be found in the trails. 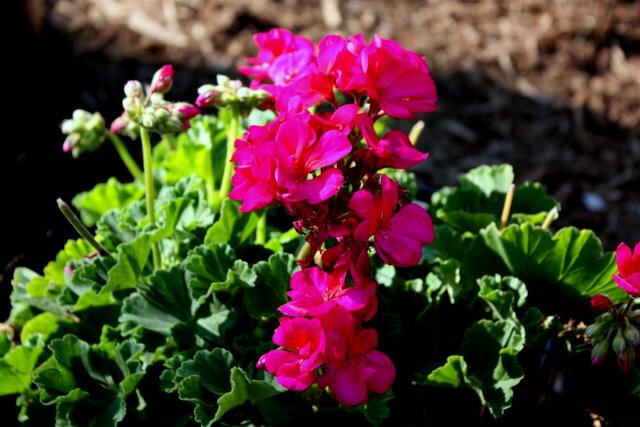 The heavy rains and hot humid weather dampened the great show of color that is the true gift that annual geraniums will provide in any setting. Later in August the weather began to cooperate and the garden glowed with the brilliant colors found in this massive collection. 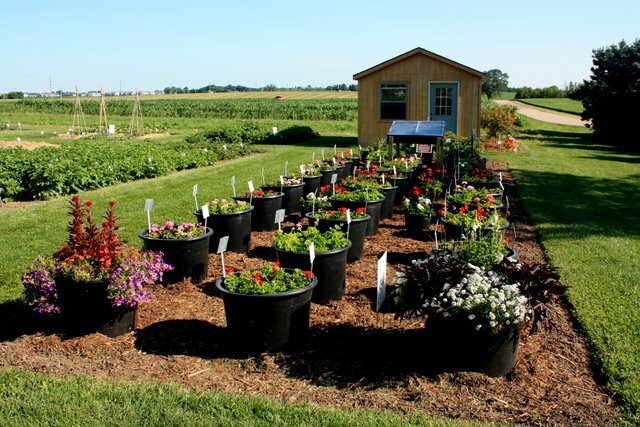 Many of the selection were grown directly in the garden. However, about 15% were grown in pots as part of our pot trials. 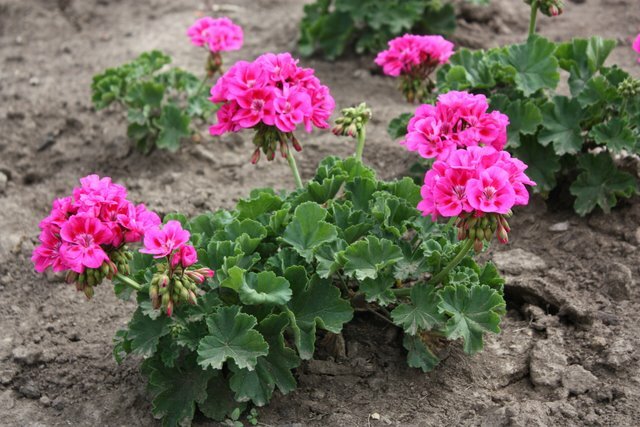 The link found on this page will lead you to the evaluations for all varieties grown this past season. Enticement for growing these new show stopping colors can be found by visiting each companies web site and viewing more pictures. This entry was posted in CFGW, Flowers by bemerson. Bookmark the permalink.